Adam Melchor might be a new face to the Los Angeles scene, but he is not new to the world of music. Raised in a family of musicians (his grandfather spent 45 years in the NY Philharmonic and both his parents, his sister and his grandmother taught music), he pursued an opera degree in college. Following his graduation, he threw himself full-force into his music and soon after, left the comfort of New Jersey towards the West Coast. Melchor’s passion paid off with the success of his highly praised single, “Real Estate,” a warm, folky and feel-good introspection at his relocation. March 7, 2019 We curated a playlist to help you focus on enjoying yourselves at one of the largest music events in the world. 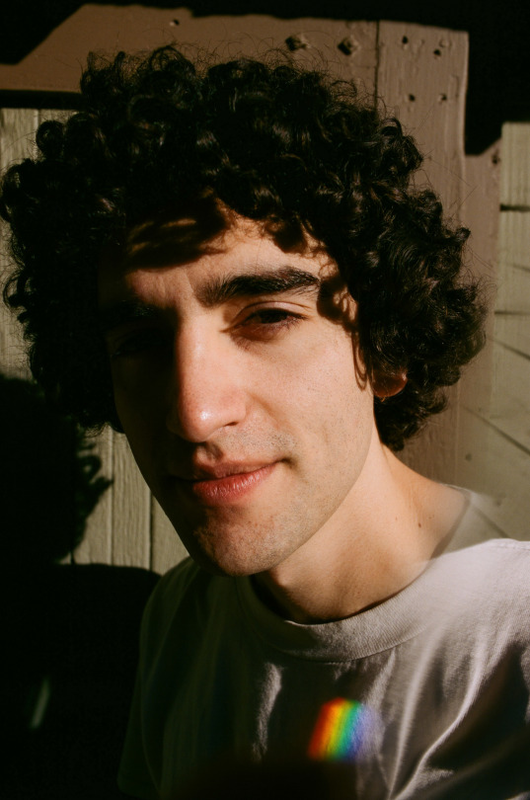 March 6, 2019 As it rains heavily in Los Angeles, we cannot help but find comfort in hot chocolate, warm blankets and Adam Melchor’s intoxicating new single. April 24, 2019 FRENSHIP returns with yet another breathtaking number.